Sure, you’ve spent your career quietly cradling cookies, crisping potatoes, catching drips. It’s true that no one suspends you from a showy rack, like the saucier. No one burnishes you bright, like the copper bowl. No one lets you linger on the island, like the mortar and pestle, simply for the pleasure of your profile. You live in a shallow drawer. You’re embarrassed by those crusted corners that can’t come clean. You’re low-profile. And suddenly a star. Magazine spreads. Cookbook deals. Catalog-cover fame. You deserve it. After all, you’ve got the biggest footprint in the kitchen. 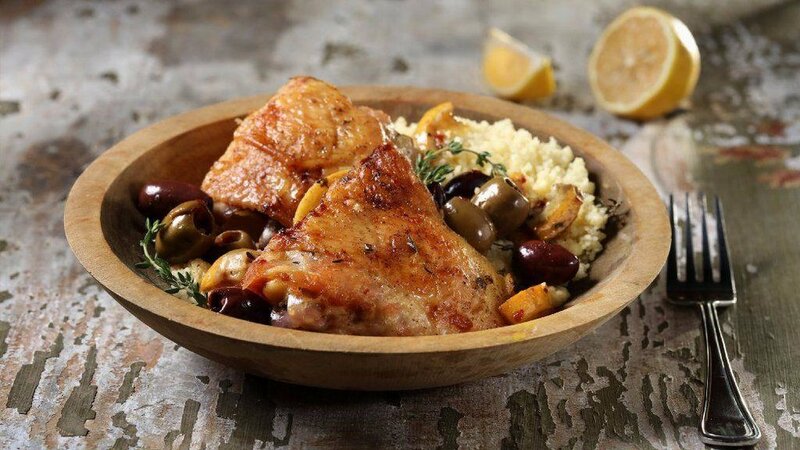 What other piece of cookware can hoist a whole meal — chicken to fixings — solo? And, because you toil in the oven — that hot, hidden, hands-off zone — you free the cook to do something else — like kick back and admire your handsome, hardworking habits.